ExcelCare HC-2130 is a portable shower seat, including backrest and armrests. Unique to the ExcelCare HC-2130 is that the shower chair is collapsible. Is not in the way in your shower! 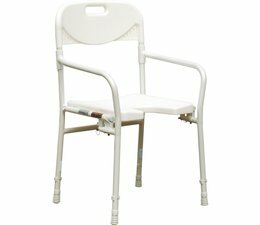 ExcelCare HC-2130 is a shower chair with fixed armrests provide backrest. The seat is provided with a recess intimate. The main advantage of the ExcelCare HC-2130 is that the shower chair is collapsible and easy to transport. 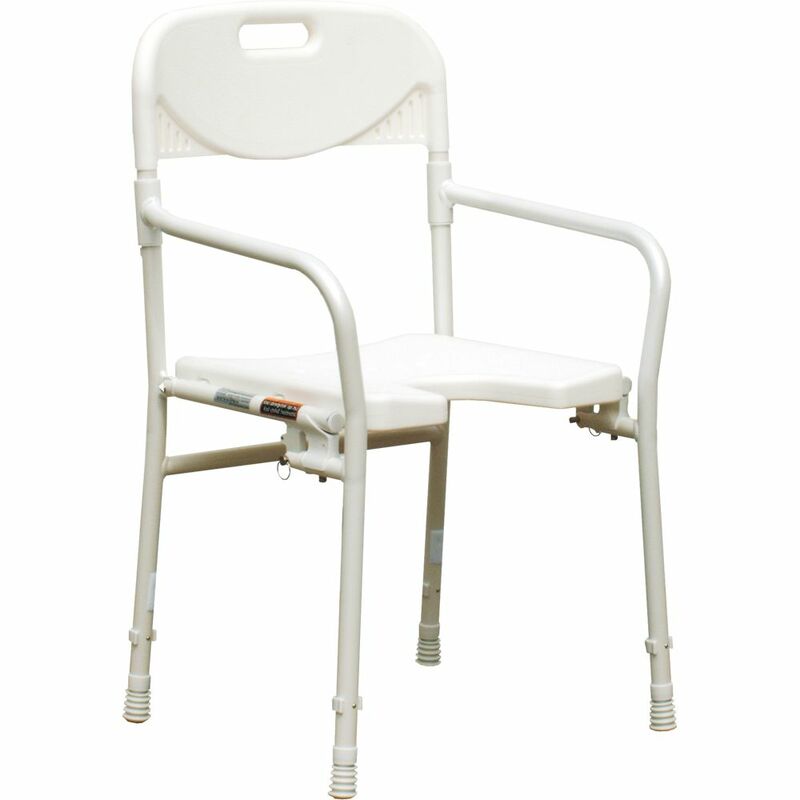 Due to its super-light performance the shower chair is the lightest takeout chair in its class. In addition, the back and seat are equipped with an anti-slip profile.